Hoover, a suburb of south Birmingham, is located along the rolling foothills of the Appalachian Mountains and just minutes from RTJ Trail Oxmoor Valley Golf Club. 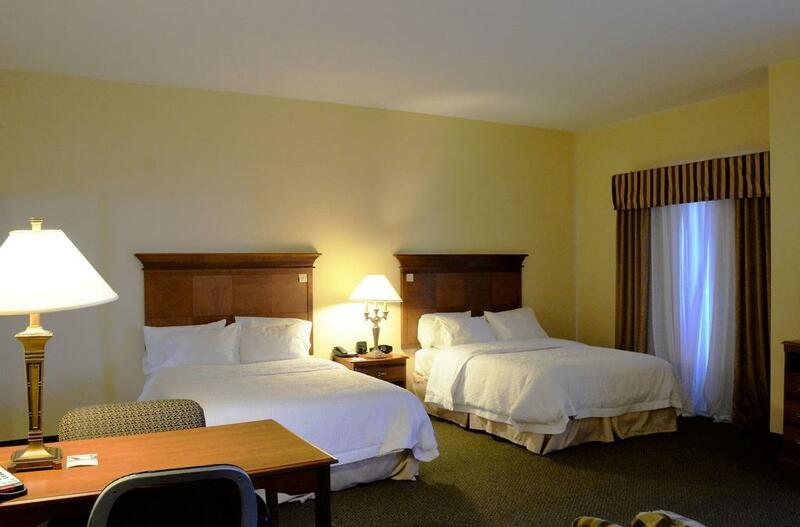 Our comfortable Hoover hotel is at the Riverchase Galleria, one of the largest shopping centers in the Southeast, plus close to many dining and entertainment spots. After a day on the links, take in a Birmingham Barons minor league baseball game, a nationally known team that traces its history to 1885. Golf guests can enjoy the free On The House hot breakfast each morning or grab a to go breakfast bag (Monday-Friday) when on the run. The Hampton Inn & Suites Birmingham-Hoover (Galleria), offers a convenient home base for the best in RTJ Trail golf, plus incredible shopping, dining, parks and much more!